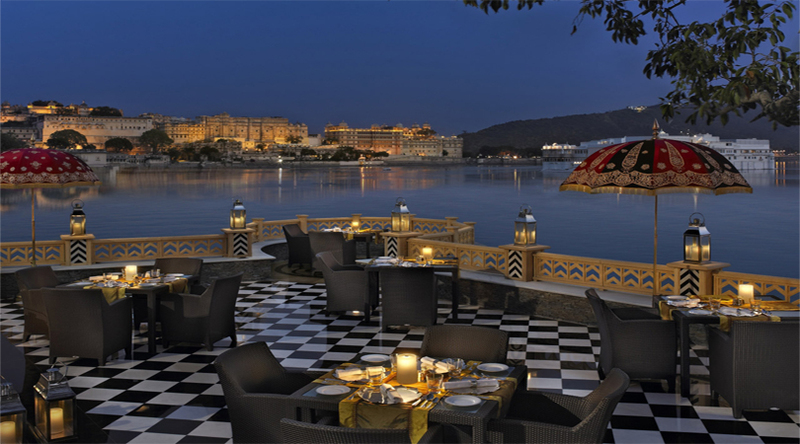 It would not be wrong to say that Udaipur is the most romantic places in India. Set in royal background, filled with soft winds and cool waters of lakes; it’s definitely one of the places one would die to go for. The good thing about the city is that the royal carnage is not confined to just one certain location, but is spread out in every nook and corner. Walking in alleyways filled with paintings on almost every second house; it’s more than just another destination. And the royalness spread makes for the romancism which fill the air. 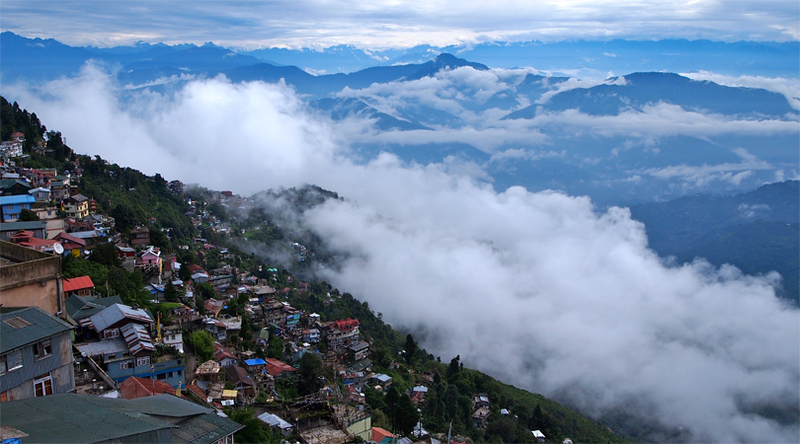 Out of all the hill stations India got, Darjeeling is the one which is filled with romance in the air. It’s a place which inspires stories, where fairy tales are made and castles touches sky. Clouds make way don the observatory hill and the royal Windamere Castle (converted into a hotel); its an absolute treat to eyes. It’s little busy yet different. Once the summer capital of Britisher’s. 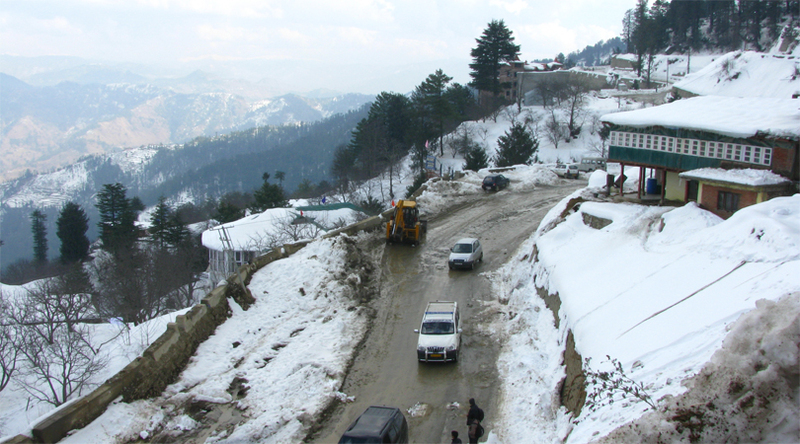 Shimla offers charms like no other place. The church square and the all red Indian Post office add to the charm. And if you take a little steps more you can also see the full moon in the background of the Himalayas. Full of coffee – houses it is one of the best honeymooners destinations of the country. For a better experience, try out the coffee at Oberoi Cecil Hotel, one of the best places for a candle lit coffee. Think of the idea of just you and hubby on the boat on a shiny moonlit night with simmering food being served on the deck itself. Imagine both of you pass through coconut palms on both sides of the river. 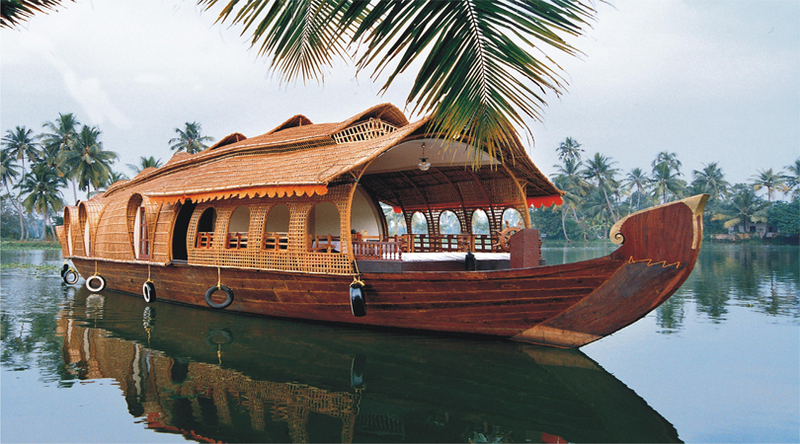 If this is something you imagine, then backwaters of Kerala is the perfect destination for you. Once you are on kettuvulumn, sit back and relax – you will have the world laid out for you. Read more about Enjoy authentic hospitality at the best 3 Star hotels in Kumarakom. 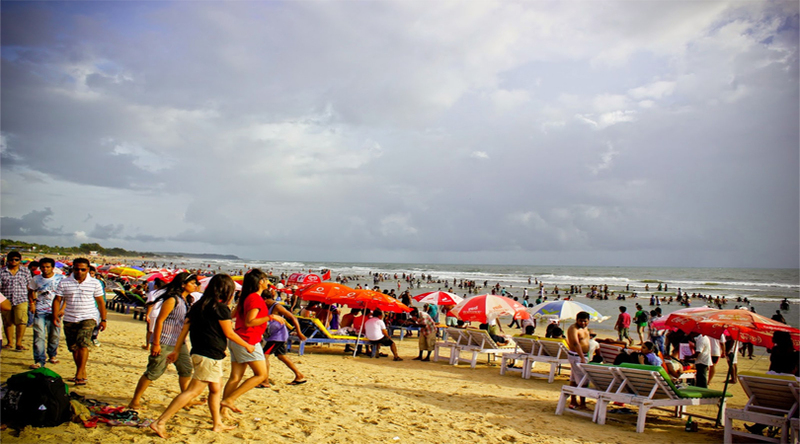 Goa is a place with the perfect blend of thrill and romance. A place which welcomes both vegetarians and non – vegetarians with equal proportion. They laid down beaches, especially the ones a little far from town offer the kind of peace you have been looking for. 5 star hotels and hotels with beach views are the ones you should be looking for when in Goa. Nightclubs, thrilling parties and lots of fenni make it a perfect romantic gateway.